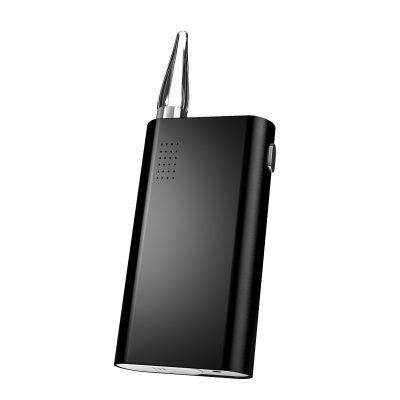 Flowermate vaporizers are renowned across the globe for their high performance vaporizers that have unique features at an affordable price. 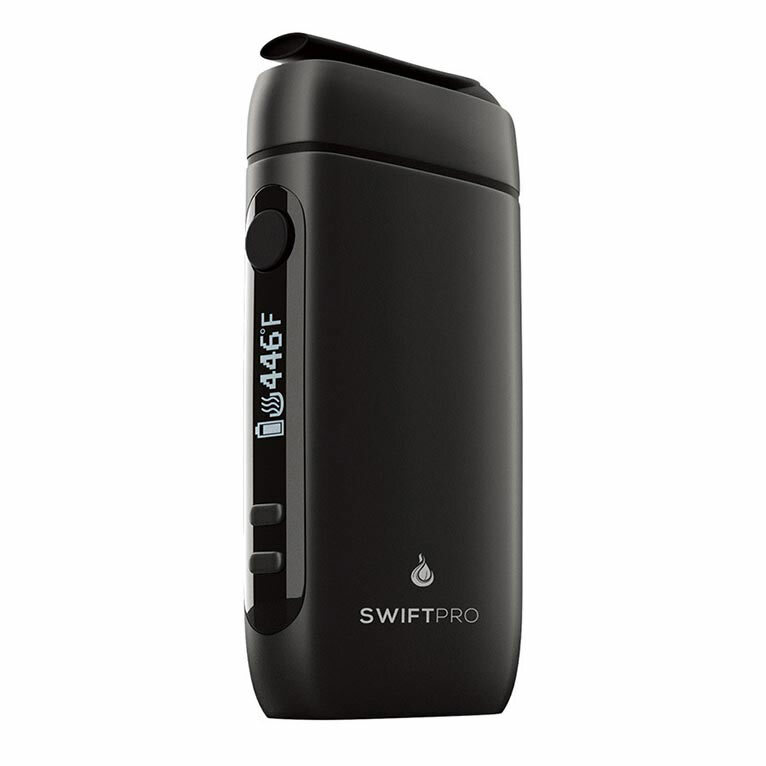 The Swift Pro Vape is a full convection vaporizers. 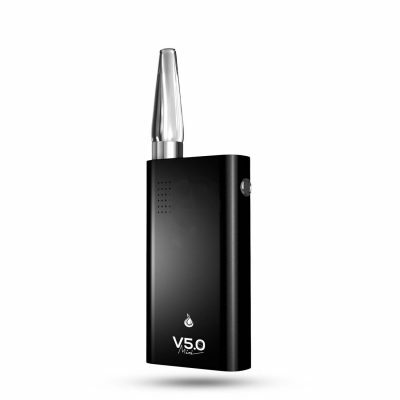 Conduction had been the standard for portable vaporizers for years and years however now we are seeing an increase in demand for vaporizers that are capable of vaporizing using convection. 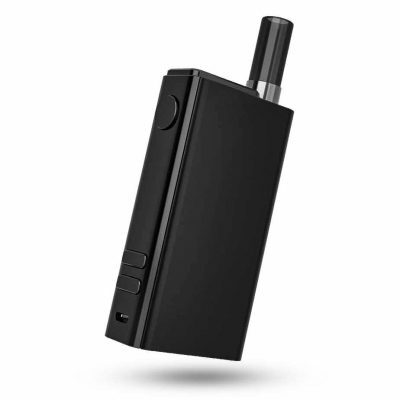 The Flowermate Swift Pro Vape was developed as a full convection vape which acts upon the power of a heated chamber. The Swift Pro helps to preserve the taste of your dry herb goods by sending air which is heated to your desired temperature, through an isolated and designated heating path. This helps to eliminate and carcinogens which can be found through the act of combustion.